From NY! 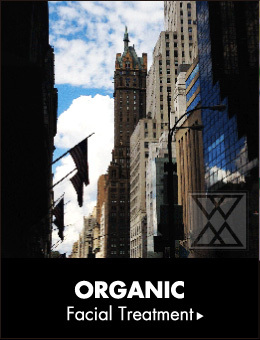 A simple but powerful "natural organic" treatment that deeply penetratesthe skin and makes the skin silky smooth. Direct from Spain! Ten blessings make their way here from land and sea. The land gives its powerful life force, while the sea gives its moisture. 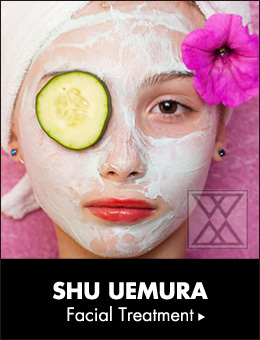 An effective facial treatment that combines products using deep sea water with the techniques of Shu Uemura. Raw collagen works on the epidermis to increase the skin's firmness and elasticity, decreasing the look of fine wrinkles that appear due to dryness. 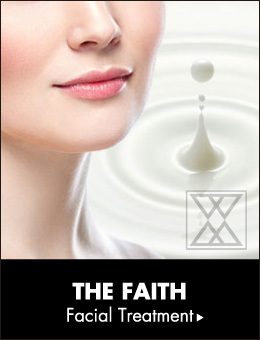 With revolutionary technology, you will achieve fresh skin with the finest clarity. 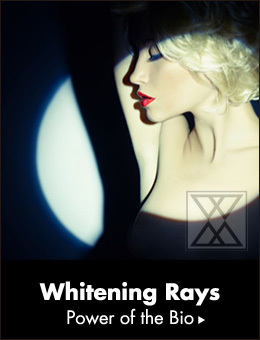 The Bio Bihaku Kosen (skin whitening beam) is a beauty device that emits visible light rays. 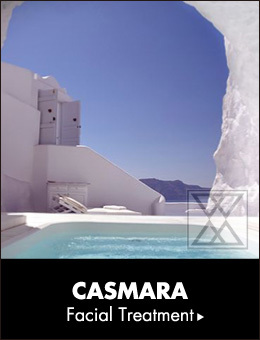 It preserves the skin's vigor, relaxing you with its gentle warmth at the same time. 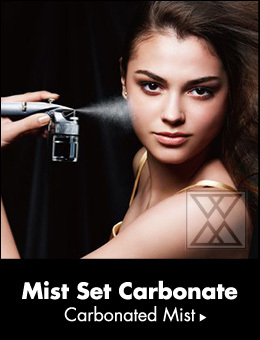 With a carbonated beauty treatment, you will achieve radiant skin withplenty of firmness and elasticity, giving you a beautiful, refined complexion.